Biohacking could be a next big thing in this smart world. Over two years ago, a hacker implanted a small NFC chip in his left hand right between his thumb and his pointer finger and hacked Android smartphones and bypassed almost all security measures, demonstrating the risks of Biohacking. At the end of the same year, another hacker implanted a small NFC chip with the private key to his Bitcoin wallet under his skin, making him able to buy groceries or transfer money between bank accounts by just waving his hand. And this is soon going to be a reality, at least in one tech company in Wisconsin. Marketing solution provider Three Square Market (32M) has announced that it had partnered with Swedish biohacking firm BioHax International for offering implanted microchips to all their employees on 1st August, according to the company's website. Although the programme is optional, the company wants at least more than 50 of its employees to undergo the Biohacking procedure. 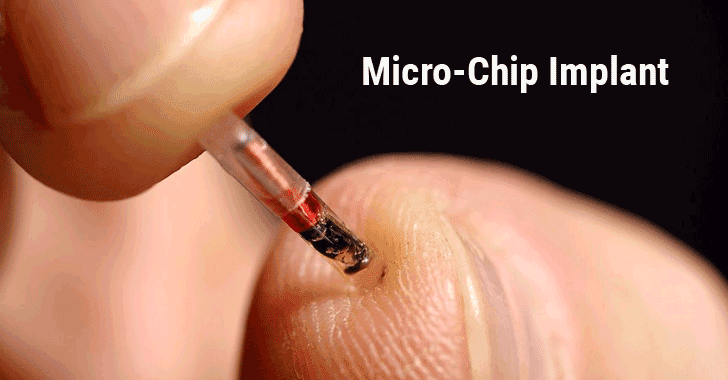 Like previous bio hacks, the chips will be implanted underneath the skin between the thumb and forefinger, and will also use near-field communications (NFC) — the same technology that makes contactless credit cards and mobile payments possible — along with radio-frequency identification (RFID). According to the company, the implanted chips would allow its employees to log into their office computers, pay for food and drink from office vending machines, open doors and use the copy machine, among other purposes. "We foresee the use of RFID technology to drive everything from making purchases in our office break room market, opening doors, use of copy machines, logging into our office computers, unlocking phones, sharing business cards, storing medical/health information, and used as payment at other RFID terminals," 32M chief executive Todd Westby said. "Eventually, this technology will become standardised allowing you to use this as your passport, public transit, all purchasing opportunities, etc." Interested employees will be chipped at the 32M inaugural "chip party" on 1st August at the company's headquarters in River Falls, Wisconsin. 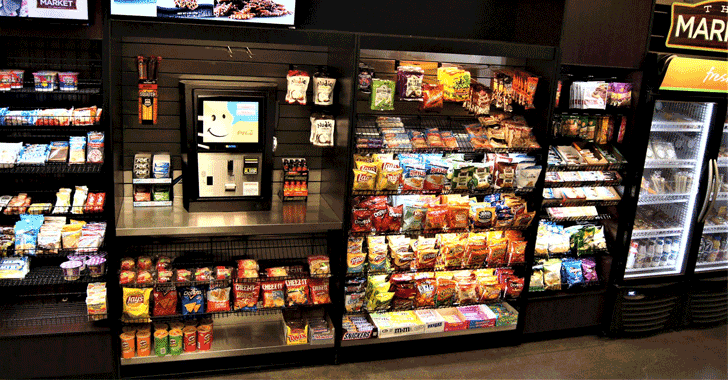 Three Square Market is considered as a leader in micro market technology, which designs mini-convenience stores using a self-checkout kiosk (vending machines), often found in large companies. The company has more than 2,000 kiosks in nearly 20 different countries, and it operates over 6,000 kiosks in TurnKey Corrections, the firm's corrections industry business. While the Biometric information and technology are experiencing an increase in popularity, it also raises widespread concerns around the safety and privacy of people adopting it. Hackers could misuse the technology used to provide easiness to the public against the public itself, and one should not forget that with the advance in technology, the techniques used by cyber criminals also improves.